Teenage Bottlerocket have re-signed with Fat Wreck Chords and hope to have a new album out later this year. A statement from Ray Carlisle can be found below. Fat Mike once told me, “Teenage Bottlerocket will always be a Fat band.” Guess what? Our new record, that we begin recording at the Blasting Room on March 5th, will be released on Fat Wreck Chords sometime this summer! 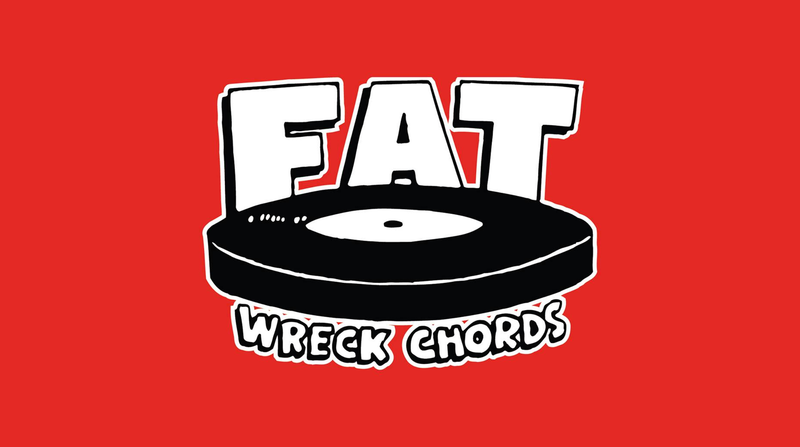 We have always had a tight relationship with Fat and we are looking forward to working with them again. 2017 is going to be a busy year for TBR; we hit the road with Mr. T Experience in early April for a stint in California and Arizona. We are also shredding a one off at Reggie’s in Chicago, one of our favorite cities to play rock music. Personally, I’m looking forward to the March 31st show in Denver which is Brandon and I’s birthday. Playing a hometown show in Laramie, Wyoming on the 1st of April, that’s no joke! We’re heading back to Japan for the first time since 2009. I know I’m leaving out some shows so stay tuned for more tour announcements. Fully stoked! Stoked for the sick sesh!